Dubai, March 18, 2019: Winners of the third edition of the Annual Health Awards were awarded at a star-studded gala event at the Grand Hyatt Dubai on Monday, March 18, 2019. 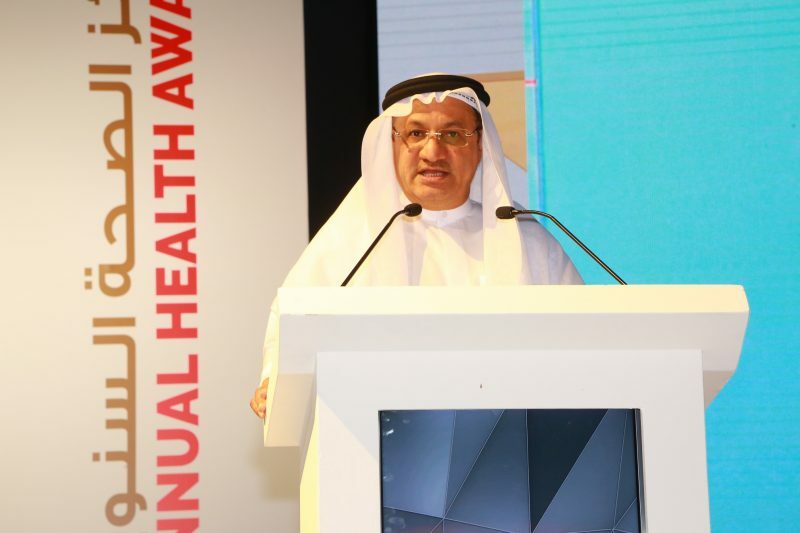 Jointly organized by Dubai Health Authority (DHA) and HEALTH Magazine, the event – the region’s biggest and most comprehensive annual awards for the healthcare sector – brought together more than a thousand healthcare leaders and professionals from the UAE’s private and public sectors. His Highness Sheikh Humaid Bin Rashid Al Nuaimi, Member of the Supreme Council UAE and Ruler of Ajman was honored as the ‘Personality of the Year’ as a tribute to His Highness’ visionary and dynamic leadership, as part of HEALTH Awards 2019. The citation was presented to His Highness at a separate ceremony, by His Excellency Humaid Al Qutami, Chairman of the Board and Director-General of the Dubai Health Authority in the presence of Dr. Thumbay Moideen, Founder President of Thumbay Group and Publisher of HEALTH Magazine. 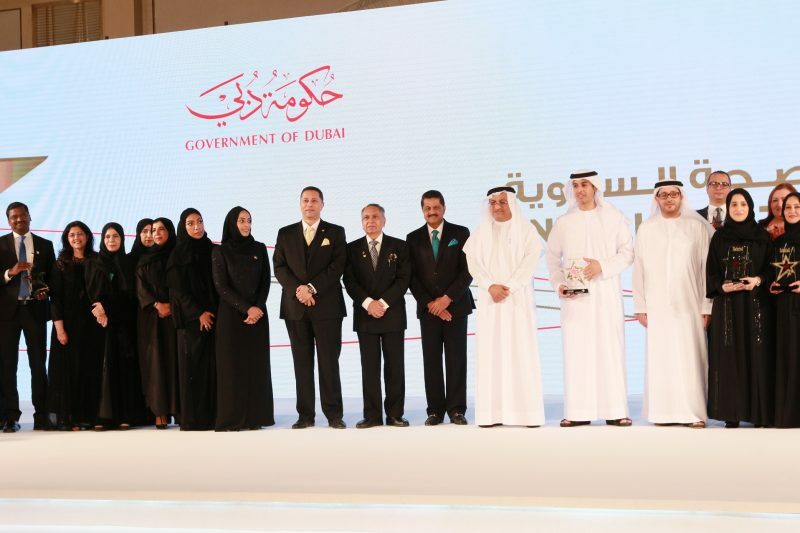 His Excellency Humaid Al Qutami, in the presence of Dr. Thumbay Moideen presented the Annual Health Awards 2019 to 42 winners in 24 categories including private and public sector organizations and individuals, as well as 11 legendary dignitaries – for their pioneering roles in shaping the healthcare industry of the region. The event was also graced by the presence of Emirati internet star Mr. Khalid Al Ameri, former Miss World Manushi Chhillar, Bollywood celebrity Sonu Sood, social media influencers Salama Mohamed, Jumana Khan, Ajmal Khan and Farhana Bodi and Miss World Egypt 2018 Mony Helal. Congratulating the winners, H.E. Humaid Al Qutami said that every year, the Annual HEALTH Awards aims to honor outstanding achievements in healthcare, and to promote healthcare best practices. Noting that the number of nominations received this year had more than doubled compared to the previous edition, he urged increased participation from healthcare professionals and organizations in future editions. 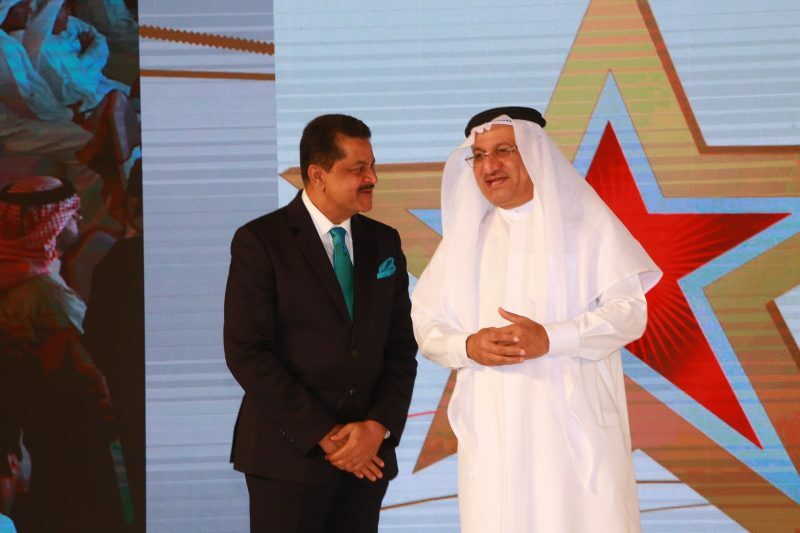 Dr. Thumbay Moideen said that the 2020 edition of the Annual HEALTH Awards would also include the Gulf and the wider Middle East region, adding that many more corporate and individual healthcare categories were planned to be included in the next edition. 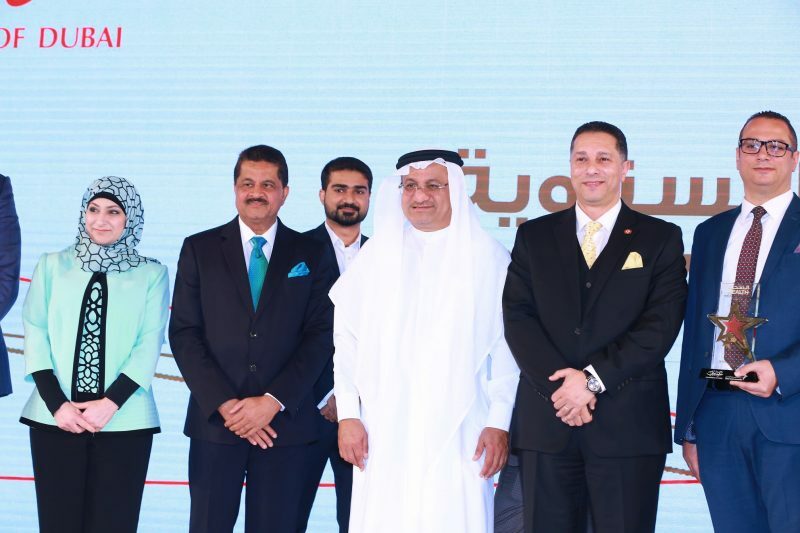 Ten distinguished healthcare trendsetters were honored with special awards as part of the Annual Health Awards 2019, in recognition of their invaluable contributions to the region’s healthcare industry. The awardees were: H.E. Hamad Taryam Al Shamsi, Mr. Ali Reza, Dr. Abdulrahim Mustafawi, Dr. Jumana Belhoul, Dr. Sayed Jaffar, Dr. Azzan Bin Brik, Dr. Hajar Hosani, Dr. Hussain Abdulrahman, Dr. Aisha Sultan, Dr. Nadia Al Bastaki and Ms. Amal Al Shamlan.